The platypus is only found in eastern Austrailia in small rivers and streams. The back foot ankle spur of a male platypus contains a venom that is powerful enough to kill small animals such as dogs. 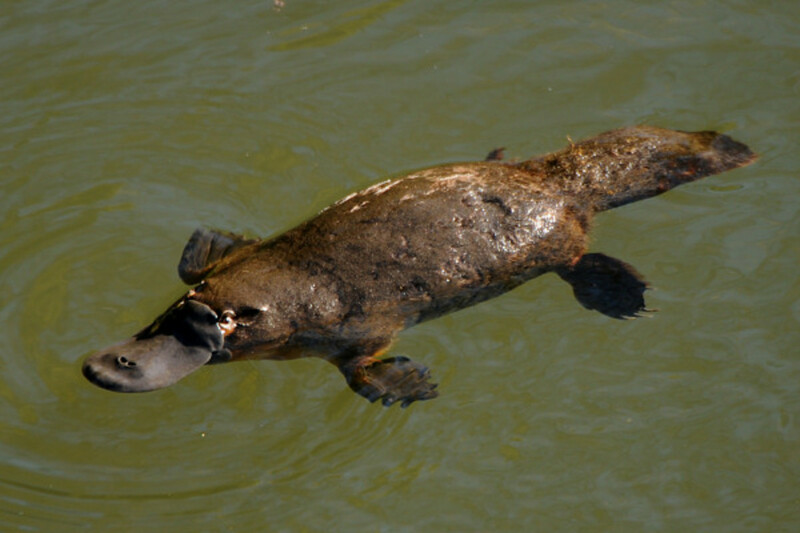 Platypuses can live more than 12 years in the wild. Their natural predators include snakes, water rats, hawks, owls, eagle and sometimes crocodiles.